I'm noticing more and more of this action figure photography. I think its very cool. 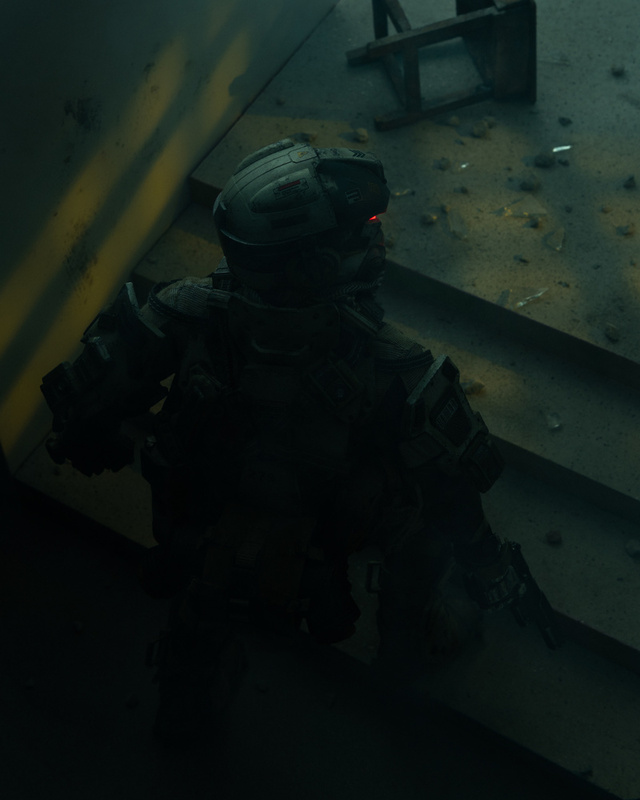 This shot is definately one of the most atmospheric I've seen.